The world knows him as the humble village bumpkin in Goopy Gyne Bagha Byne. 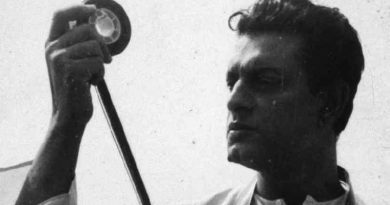 Directed by Satyajit Ray, the 1969 fantasy adventure film had Tapen Chatterjee in the role of Goopy Gyne, with Robi Ghosh playing the other half. 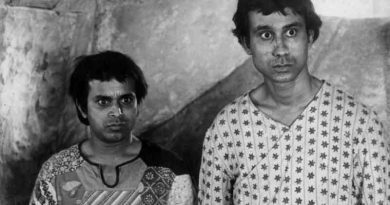 Both actors reprised their respective roles in the two later films of the franchise, Hirak Rajar Deshe (1980), and Goopy Bagha Phire Elo (1992). That aside, Tapen is best remembered as the football goalkeeper Ghanta in director Arabinda Mukhopadhyay’s romantic comedy Dhanyee Meye (1971). As Goopy Gyne Bagha Byne steps into the 50th year of release, here’s taking a look at some of the lesser known films of Tapen Chatterjee. 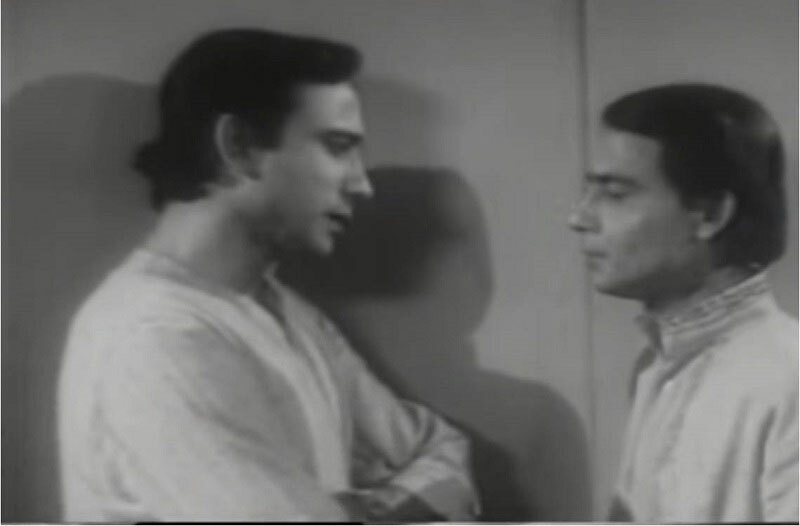 While Goopy Gyne Bagha Byne was Tapen’s first film as the lead, he had already debuted earlier in a blink and miss role in Ray’s Mahanagar. The 1963 film had Tapen Chatterjee in the role of a lowly bank clerk. It was while working for Sandesh, the children’s magazine which Ray revived, Tapen was spotted by the director. 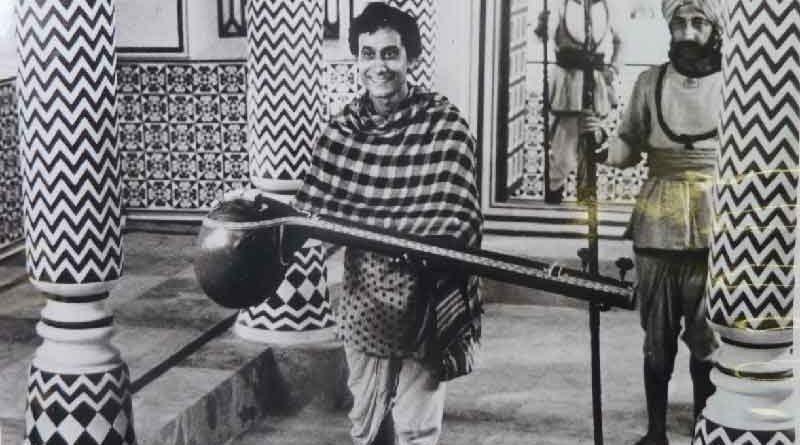 Goopy Gyne Bagha Byne was being readied since 1962 and the project was delayed for several years due to lack of producers. Maybe Ray had greater things in mind for the actor and decided to try him out. And as the auteur would later recall, he found Tapen to be extremely free in front of the camera. 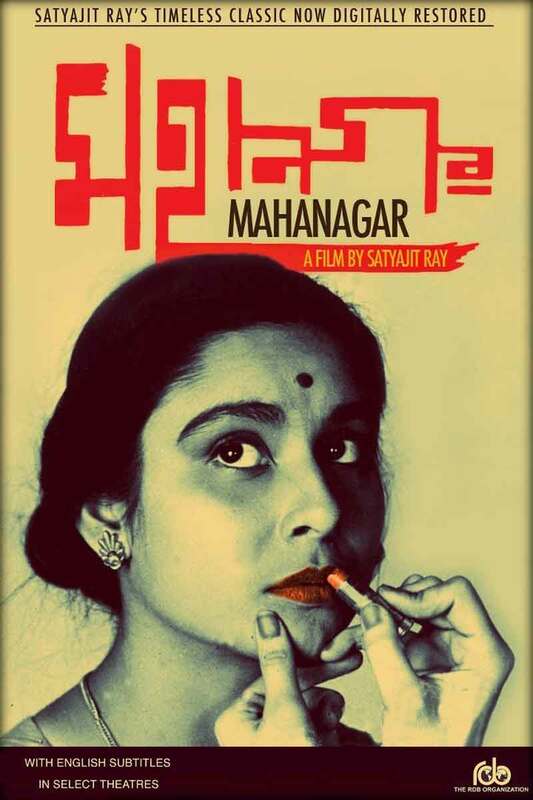 Directed by Ajit Ganguly, Rupasi released in 1970, and had Sandhya Roy in the title role. 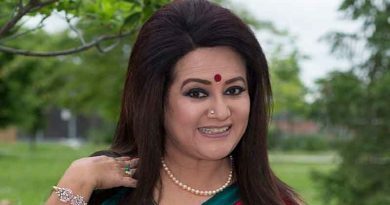 The film had a big star cast that included Samit Bhanja, Kali Banerjee, Jahar Roy, Robi Ghosh, Sulata Chowdhury, and Anubha Gupta. Tapen Chatterjee played Handa, Samit Bhanja’s brother in the film. Released in 1973, Nani Gopaler Biye is widely acknowledged as one of the most worthy romantic comedies in Bengali cinema. 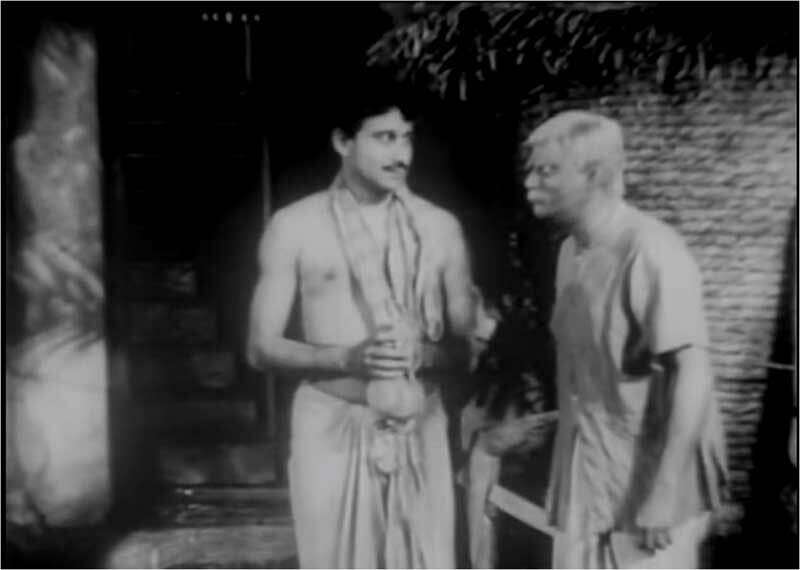 The film, directed by Sudhir Mukhopadhyay, had Chinmoy Roy as Nani and Juin Banerjee as Manashi in the lead. Tapen Chatterjee played Dilip, a businessman who tries to reunite Nani and Manashi, when then they have a fallout. Nani Gopaler Biye was a major box office hit.